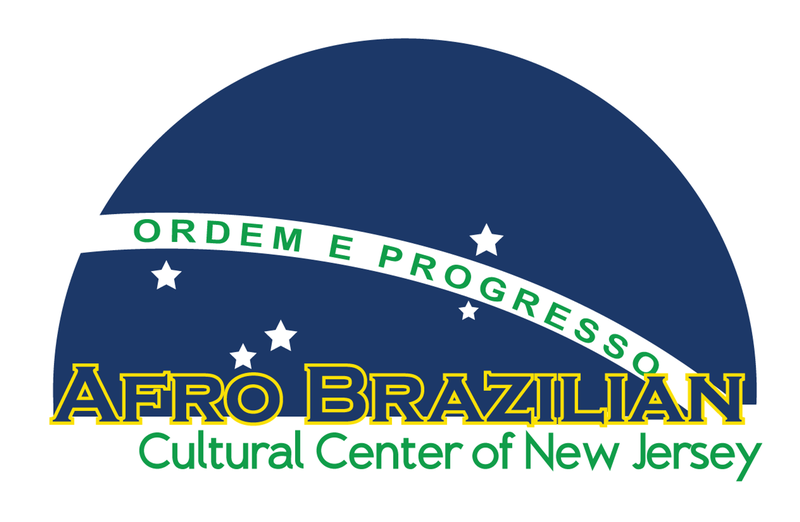 The Afro Brazilian Cultural Center of New Jersey Music and Dance Ensemble is able to provide your organization with a variety dance and music events. We can design a program suited to the needs of your group. Experience an event you have never seen before in an authentic way. The Afro Brazilian Ensembles performances feature a diverse variety of musical and dance work. This features a traditional repertoire of Afro Brazilian rhythms using only percussion and vocals. Conducted by Mestre Gaivota and members of the company, the African roots of the culture of Brazil are traced back to the slave trade and they show how the culture has been kept alive in Brazil. Audiences will see the fight for human rights and dignity in Brazil for people of African descent. Featured is a mix of American jazz styles mixed with a background of traditional African Brazilian rhythms of Samba, Ijexa, and Candomble. The band can be presented in Concert, for a Party, or in Carnaval style of a street parade. This includes an array of folkloric pieces of African living history as it has existed in Brazil for over 500 years. Samba, Maculele, Dances of the Forces of Nature with their elaborately designed and ornamented costumes, and the acrobatic crowd pleasing martial art of Capoeira, all accompanied by live percussion. The performance engages audiences and involves them throughout the show.